Glimpse the Unicorn in its natural habitat; the enchanted forest, at midnight, beneath a full moon. 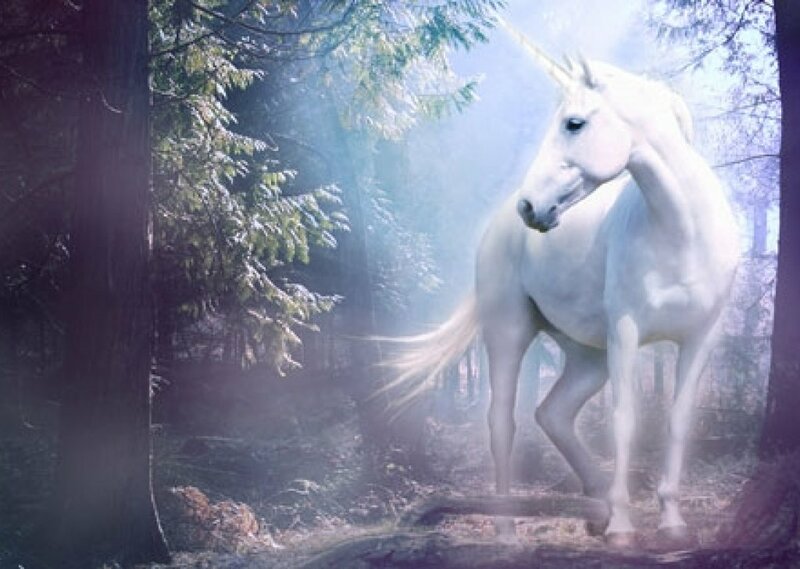 Here, where soft, sweet clover grows on the banks of the crystal-clear stream, the Unicorn sleeps... and dreams. Comments for "The Unicorn Slumbers"
License details for "The Unicorn Slumbers"